St. Attracta's Senior School offers a wide range of school-based and excursion-based activities aimed at the many interests of our pupils. 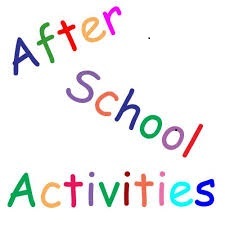 A full timetable of extra-curricular activities is issued at the beginning of each year. The choice of extra-curricular activities varies from year to year depending on personnel.